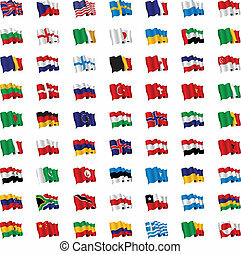 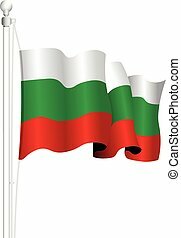 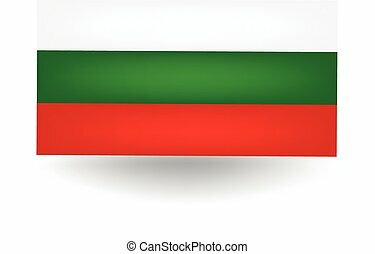 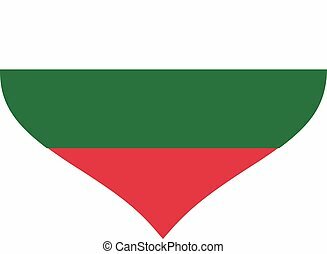 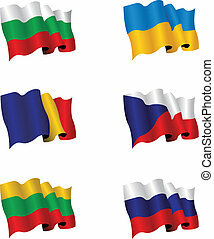 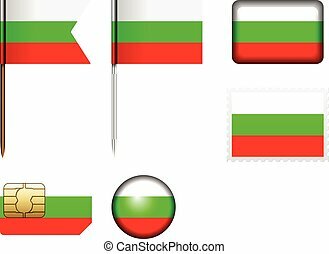 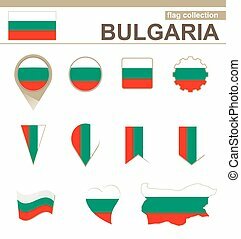 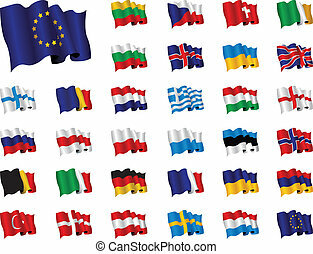 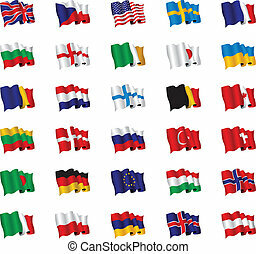 Bulgaria Flag Collection. 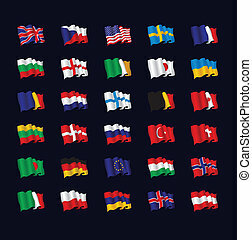 Vector icon set. 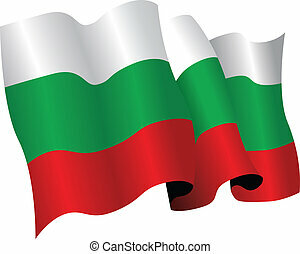 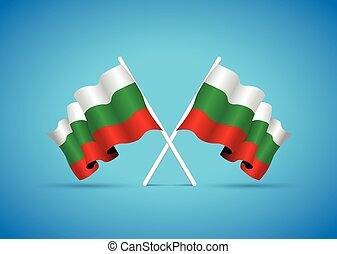 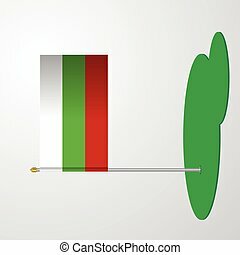 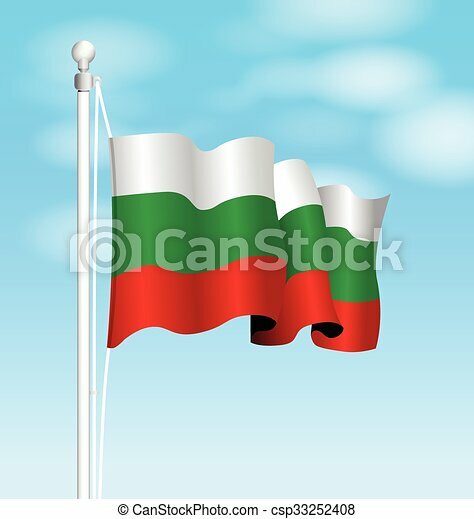 Bulgaria flag set on a white background.